Sutra 1: Poetry (and literature) is not one but many. Karika 1.1 Definitions of the term ‘poetry’, are contested and multiple. Hence the term ‘poetry’ does not refer to a single type of text but it refers to various types of texts. 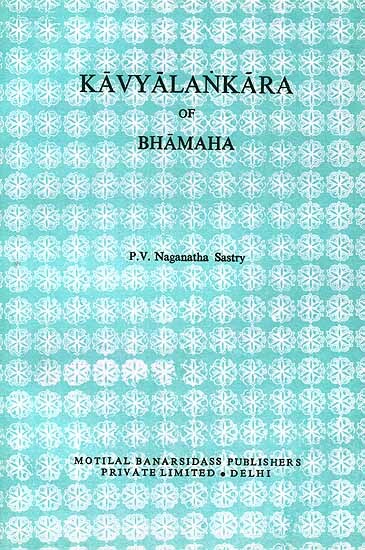 Karika 1.2 The Sanskrit term like Kavya is a broader category than the English term ‘poetry’ as it includes prose narratives, verse narratives, lyrics, oral narratives, narratives in standard languages as well as dialects. (See Bhamaha: Kavya Alamkara 6th Century AD). Karika 1.3 What is poetry for Tom might be religion for Jerry. Sutra 2: Translation is not one but many. Karika 2.1 Definitions of the term ‘ translation’ are contested and multiple. Karika 2.2 Hence, the term does not refer to a single type of activity but it refers to various types of activities of rewriting and transposing texts in other languages. Karika 2.5 Anuwaad literally means ‘speaking after’ the teacher, usually to memorise. Bhashantar literally means changing language. Bhashantar is a form of Anuwaad. Karika 2.6 What we are doing is we are repeating the production of the text in a different language. Sutra 3: A distinction between a ‘prescriptive’ approach and a ‘descriptive’ approach to translation has to be made in any discussion of literary translation. Karika 3. Most of the discussion on ‘problems of translation’ are of normative or prescriptive type. Prescriptive approaches have to account for relativism. 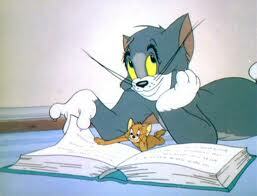 Sutra 4: What is translation for Tom is the original for Jerry. Karika 4.1 The ideas of ‘ loss’ and ‘ gain’ in translation are always relative to the position of the observer. The person who complains about ‘loss’ in translation is speaking from the perspective of the Source Language Bilingual who notices that the Translated text is very different from the Source Language Text and hence does not like it. The real audience of translation is the target language user who has no access to the source except through translation. Karika 4.2: From the point of view of a such a target Language Reader any translation however bad is a gain. The first is nativizing the foreign text and the second one is foreignizing the native language. The first one is domesticating and the other is foreignizing. Karika 6: There is no such a thing as a good or bad translation or the way of translation in the absolute sense of the terms. 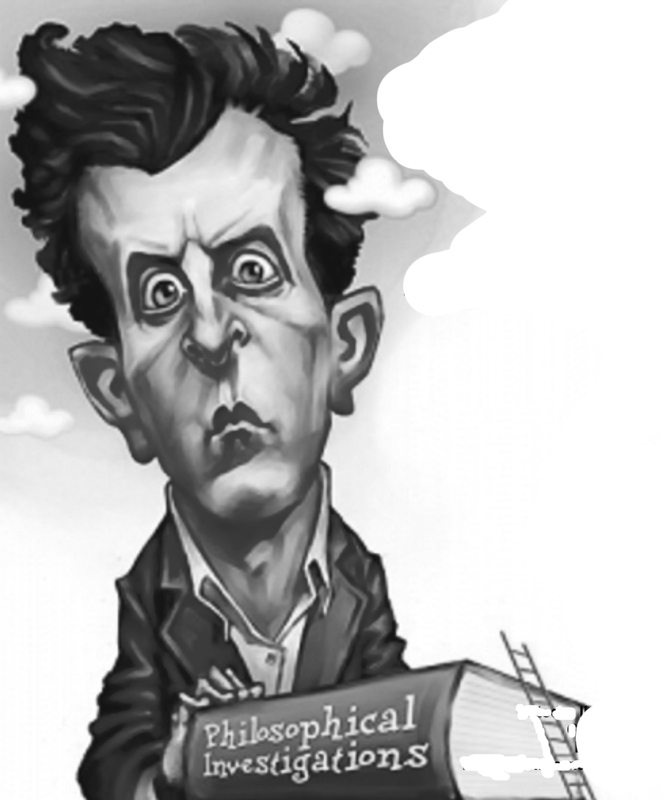 Wittgenstein in A Lecture on Ethics (1929) makes a distinction between what is ‘relative and trivial judgement of value’ and ‘absolute or ethical judgement of value’. The former is usually mere statement of facts while the later is usually nonsensical or consists of analogies, similes and allegories. Religion and Ethics usually end up using the second kind of language. Wittgenstein says that the second type hardly adds to our knowledge. Karika 6 :When we say a particular translation or a way of translating is good or bad we must ask good for what or to what purpose. A translator and translation critic should ask what is the purpose of the translation and what is its use. Read my blog on using Semiotics of Culture as a Theoretical Framework for studying Indian literatures and cultures. One never knows where a poem may end up. The poems in Skin,Spam and Other Fake encounters, (Poetrywala, Mumbai 2012), began in Marathi, an eight hundred years old language of the western India with millions of speakers. Now they are also illegal immigrants into English. However, these outlying Anglicized cousins of the Marathi poems display no symptoms of guilt. The poems attempt to confront innovatively the new cultural material of the globalized Third World society I inhabit. The cultural politics and traditions within which they are located in Marathi are obviously very different from the cultural politics and traditions in which they are placed after translation. During the late nineteen fifties and sixties, the little magazine movement in Maharashtra gathered momentum out of a need for alternative poetics and politics. They were often avant-garde and were closely associated with the leftist, the feminist, the Dalit, the grameen, nativist politics and activism. 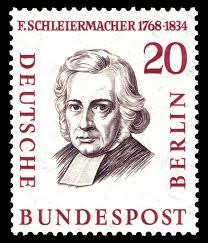 The entire thrust of these movements was to decolonize, democratize and debrahmanize literary values. The movement gave Marathi the poets like Arun Kolatkar, Dilip Chitre, and Namdeo Dhasal. The movements lost force during the late seventies and the eighties due to altered social structures and values. The little magazine movements resurfaced during the nineteen nineties, largely in response to the powerful forces of globalization rapidly altering the social and cultural landscape after the collapse of the Soviet Union and the opening up of the Indian economy. The digital revolution, explosion in newer forms of media and outburst of cable television played a decisive role in altering the ‘semiosphere’ we occupy. These new little magazines acknowledged the importance and influence of the precursor movements, but insisted on moving on. The little magazines like Abhidhanantar, Shabdavedh and Sausthav in the nineties provided a platform for fresh poetic practice along with critical voices which demanded a new conceptual framework for studying this poetry. This, however, does not mean that the older dogmas of the sixties have completely given way to the newer ways of writing and conceptualizing literature. The resistance to the new and the emergent has stubbornly persisted, but it has not succeeded in blocking new creativity. Seen in this context, my Marathi poetry contains both residual and emergent cultural material, used and abused for poetic purpose. 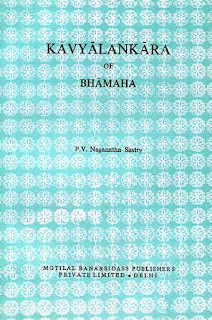 The selection presented here is from my Marathi collections, ‘Bhintishivaichya Khidkitun Dokavtana’ (2004) and Jarsandhachya Blogvarche Kahi Ansh (2010). I am a Maharashtrian born and educated in Gujarat. English was the medium of instruction and Gujarati was the medium of social interaction. Marathi was largely confined to domestic conversation. Hence, one can say that my poems have emerged from the liminal in-between cultural spaces. Marathi poetry like mine, influenced by the international modernist poetics, is marginal in the mainstream of Marathi poetry which is socialist realist, if it is not sentimental and popular. On the other hand, the status of Indian poetry in English translation is secondary compared to Indian poetry written in English. It is from these double marginal spaces that I double cross both the traditions. The translations appeared in New Quest, India.poetryinternationalweb.com, cerebrations.org and Museindia.com. I wish to thank all the publishers of my Marathi originals and the English translations. I specially want to thank Hemant Divate, editor of Abhidhanantar and the publisher of this volume. I wish to thank my colleagues Dr Deeptha Achar, Dr. Susan Bhatt and Dr. Aarati Mujumdar for going through my poems with a critical eye and making invaluable suggestions.